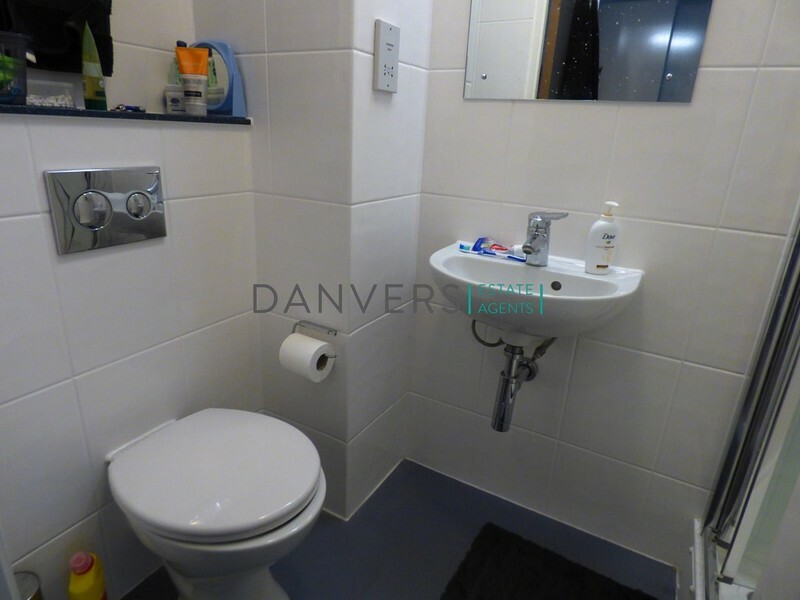 Danvers Estate Agents Leicester are delighted to offer this one bedroom studio apartment available solely to investors. 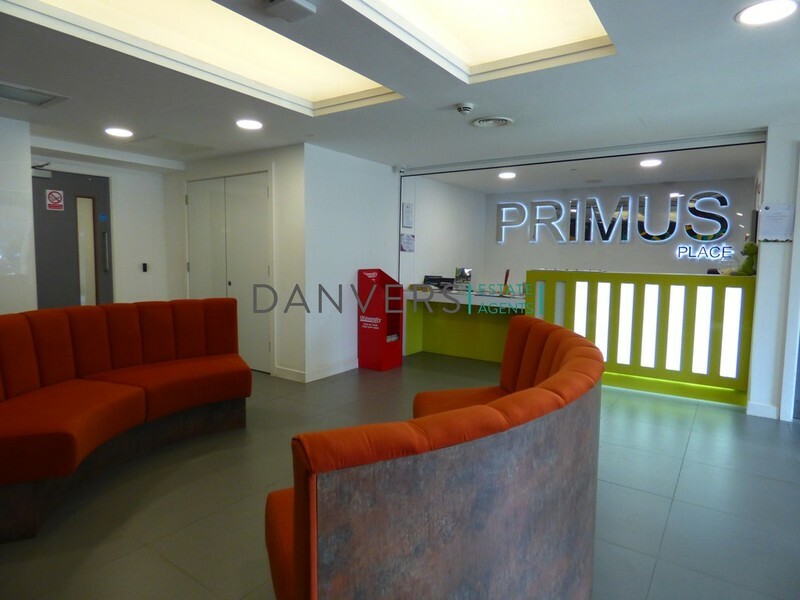 The property is situated within the Primus Place complex just a short walk away from both De Montfort University and the Leicester City Centre. 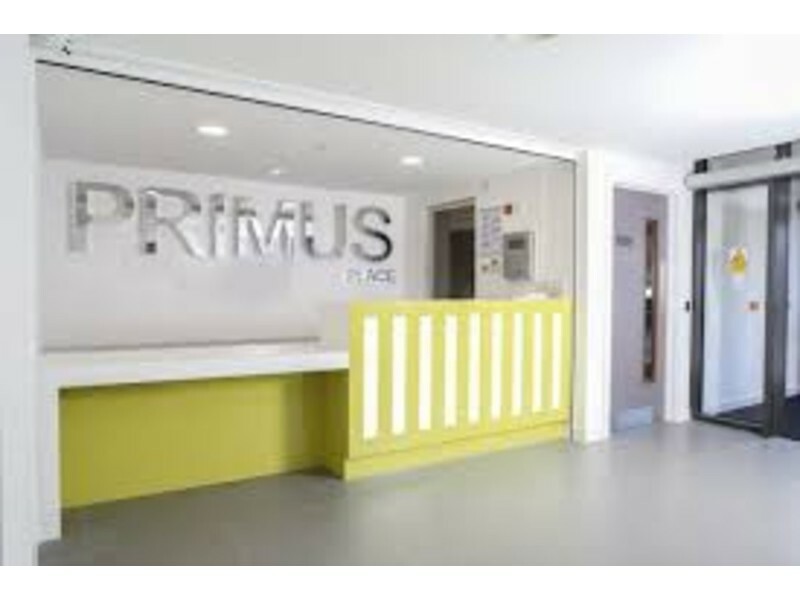 Primus Place is a purpose built student accommodation scheme offering stylish and modern living, only available to post graduate students. 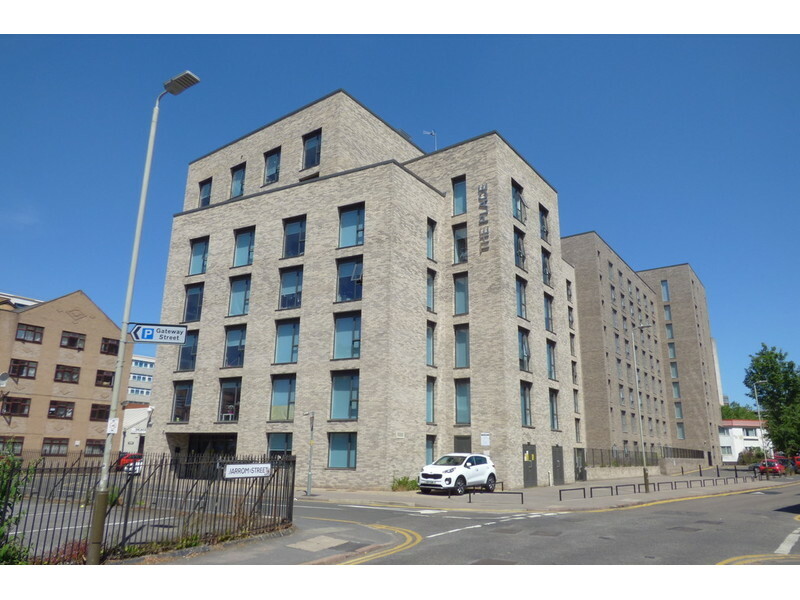 The apartment is sold on a fully managed basis offering a hassle free addition to any property portfolio. 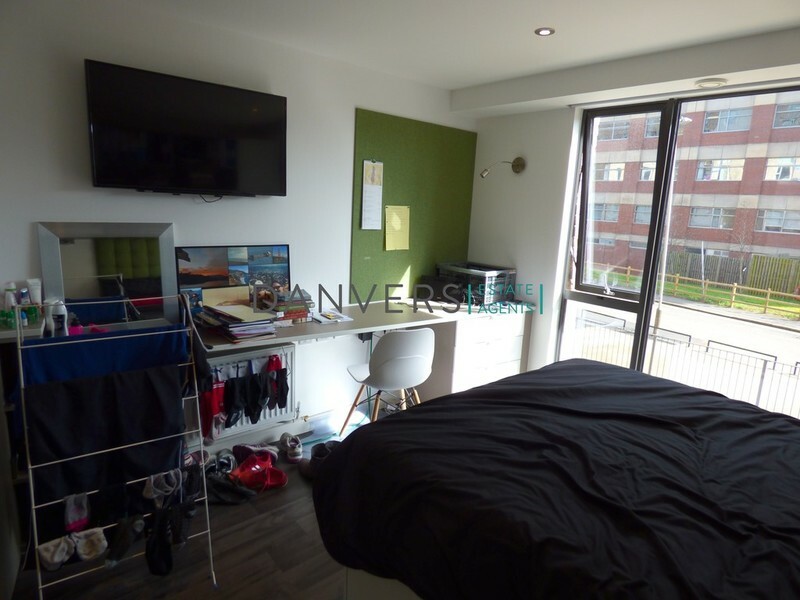 This first floor studio apartment comprises a spacious bedroom with fitted furnishings, including wall-mounted flat screen TV, built-in, walk-in cupboard, shower room, and kitchenette with fridge, microwave, hob, sink and cabinets. 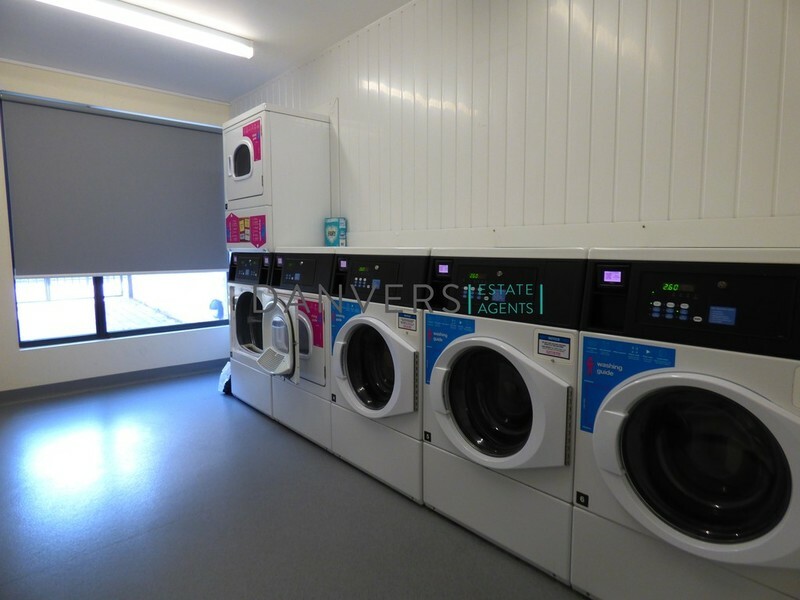 The unit has the use of communal laundry room and seating area. 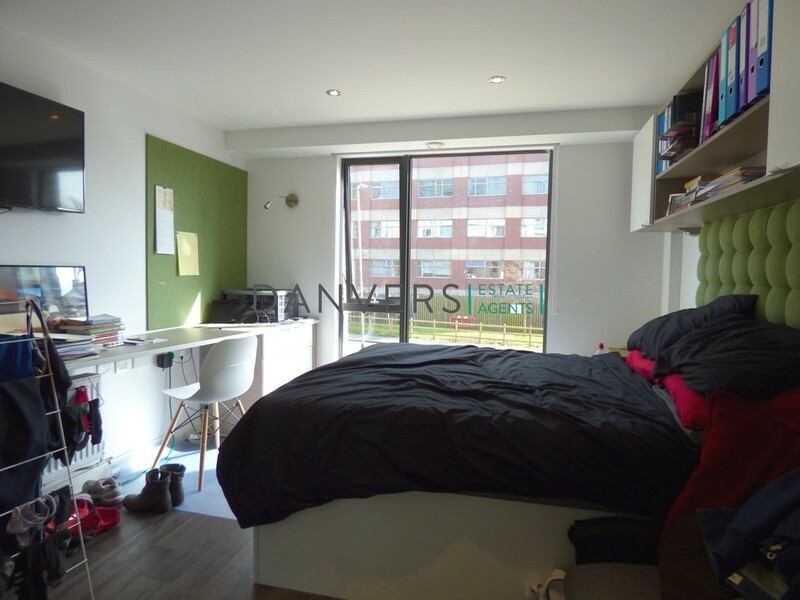 This investment offers a gross annual rent of £7,293.00. 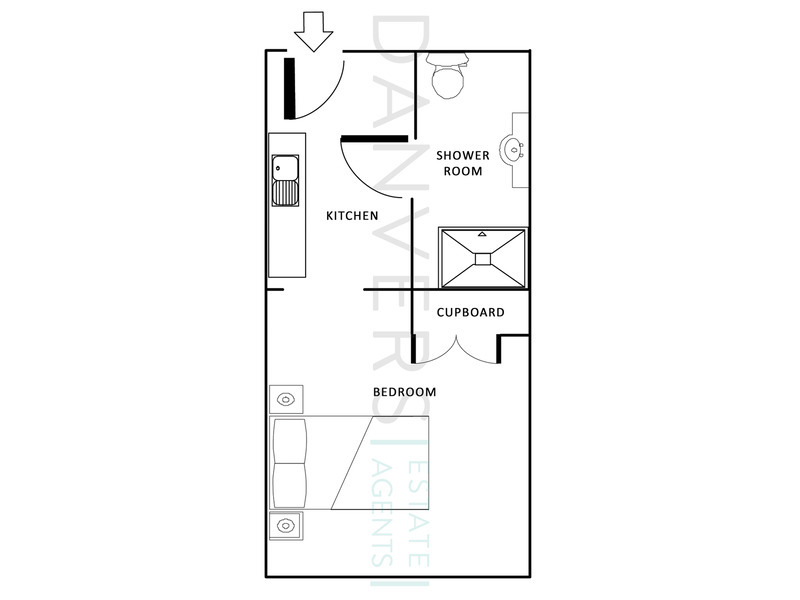 Property Tenure: Leasehold (247 years) Approximate measurements: BEDROOM: 10' 6" x 10' 6" (3.2m x 3.2m) KITCHEN: 9' 1" x 5' 11" (2.77m x 1.8m) SHOWER ROOM Further information available upon request. 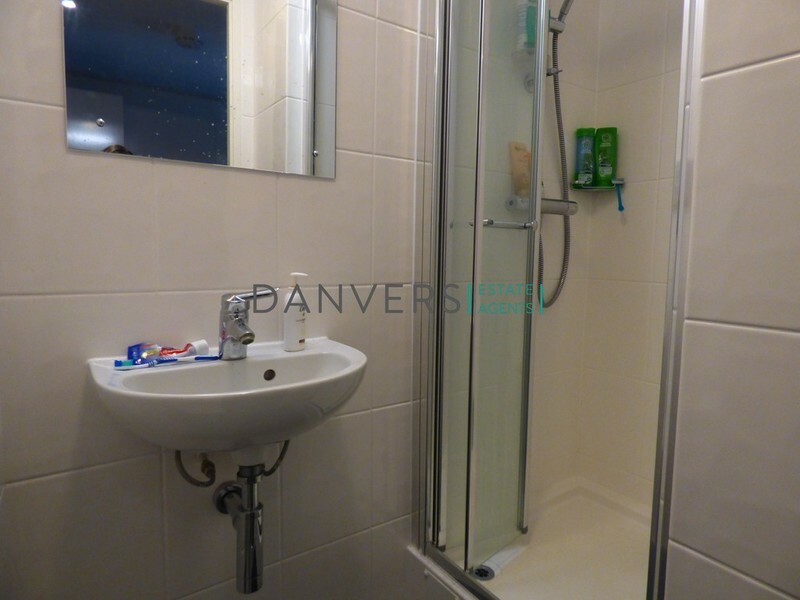 LEASEHOLD INFORMATION The property is currently let for £143.00 for a 51 week period. 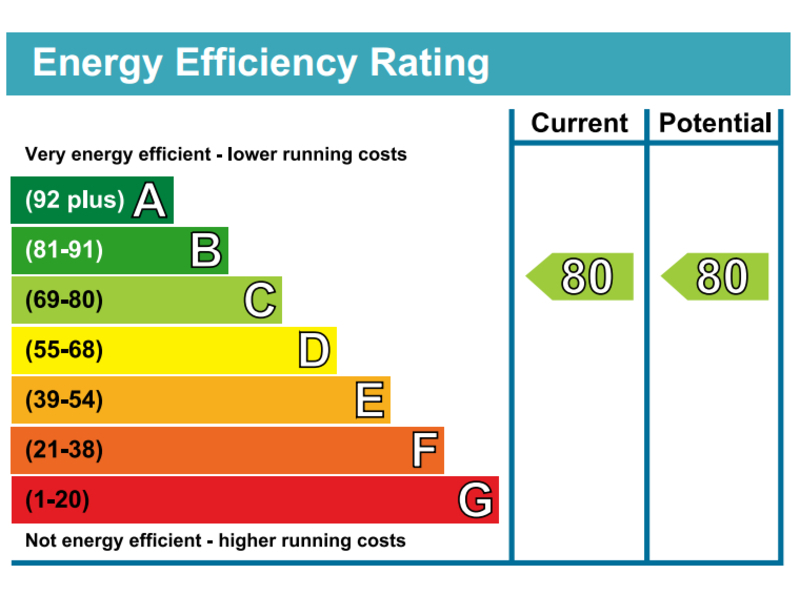 The Managing agents have been appointed for a five year period and their fee is 3.5% +VAT of the gross rental income. 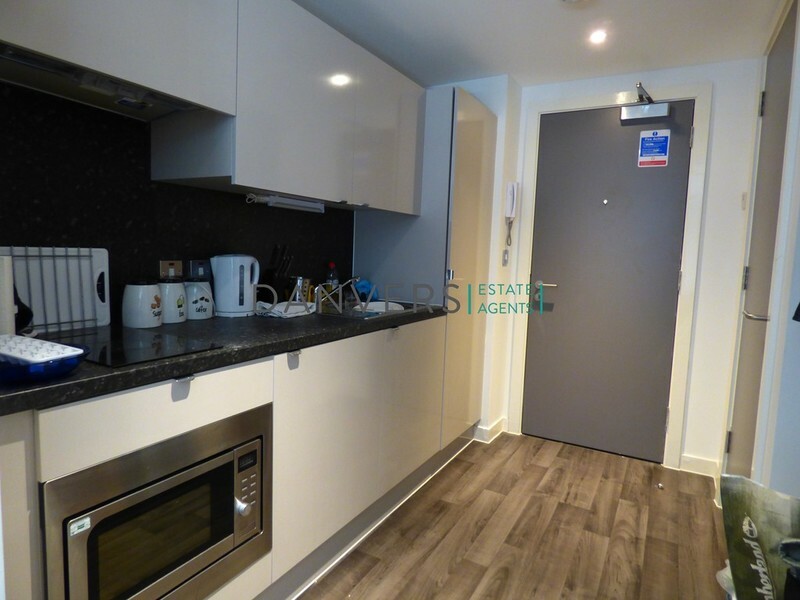 Ground Rent £250.00 Service Charge £1456.23 (May Vary PA) Length of lease 250 years from 2016 NB All of the figures quoted are to be verified by the purchasers solicitors.